Earlier today, Square Enix hosted a stage show The World Ends with You: Final Remix at The Tokyo Game Show. Aside from discussion about the new Switch version, original producer and character designer Tetsuya Nomura passed along a message about the IP’s future. – Once you complete the game, you can start playing the new game+ scenario, “A New Day”. – The new Reaper from the smartphone versions, Coco Atarashi, makes her debut as a prominent character. – Since this game mode is for players who have already mastered the original game, the difficulty has been raised and balanced in this new “hard mode”. – The transitions from map to map are all completely messed up, so you don’t know where you’ll go to next. New battles called “Mission Battles” are included to progress further. Q: It’s been 11 years since the game originally launched on Nintendo DS. What made you release the “Final Remix” version after all this time? A: No matter whom I interviewed with, everyone all over the world always said to me, “Please do something with this series!” So I knew I had to give the fans what they wanted. Before I knew it, though, 11 years really had gone by! Once Nintendo Switch came out, I knew that this game console was the perfect fit for my vision- this was our chance to release the “Final Remix”. Q: When did you come up with the concept for “A New Day” and how it would fall into the timeline of events? A: We talked a lot about this kind of story scenario way back when we originally developed the game 11 years ago. “What would happen next?,” we thought. Once we decided to develop this new version of the game, we knew it was our opportunity to make those original plans come to life, but we didn’t want the addition just to be a little stinger at the end of game. Rather, we wanted to create a full, playable story scenario that really stands on its own and connects to, or hints at, the original story. And as for the placement, it definitely takes place after the ending and is a continuation of the story. 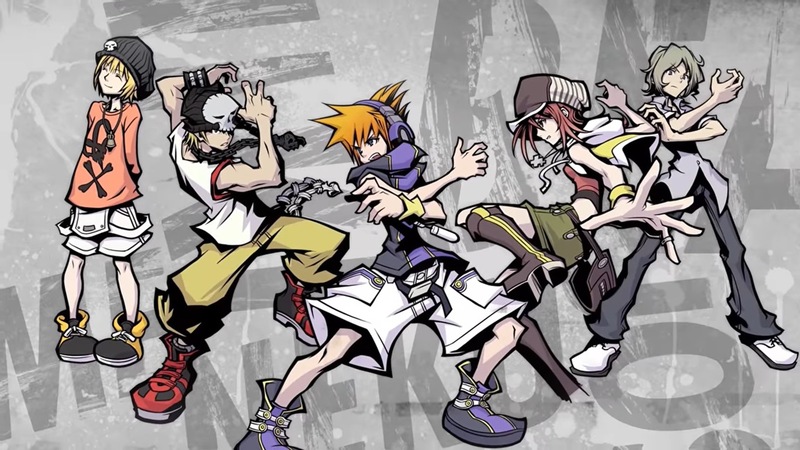 You can watch the entire stage show for The World Ends with You: Final Remix below, including latest gameplay. Thanks to Oni Dino for contributing to this post.